Hydrosource ® is the leading source of information about the agricultural use of Cross-Linked Polyacrylamide in the world (pronounced poly-ah-krill-ah-mid CLP for short). For nearly three decades we've annually sponsored and participated in scores of government and university research projects around the world on the use of CLP soil polymers. Hydrosource ® also provides granular & tablet forms of Linear Polyacrylamide ( PAM for short), and Polyvinyl Acetate ( PVA for short), both are used for erosion and dust control. 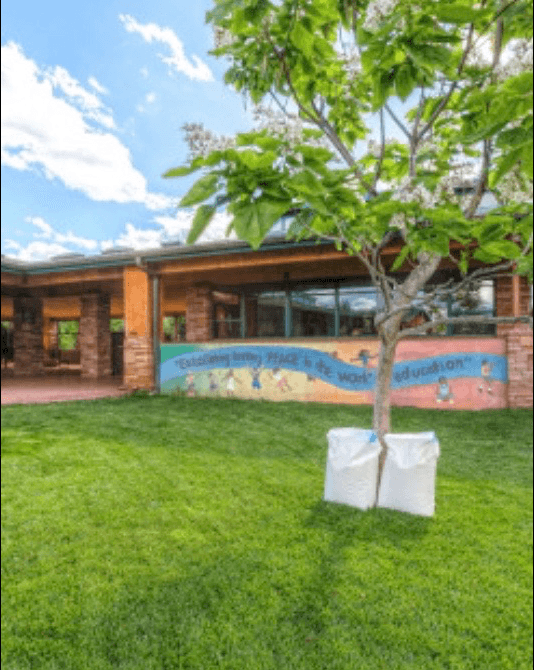 Hydrosource ® is a distributor for the entire DeWitt line of landscape fabrics and products. Garden drip irrigation, seedling planting tube & tray systems, and drought remediation products are also available. 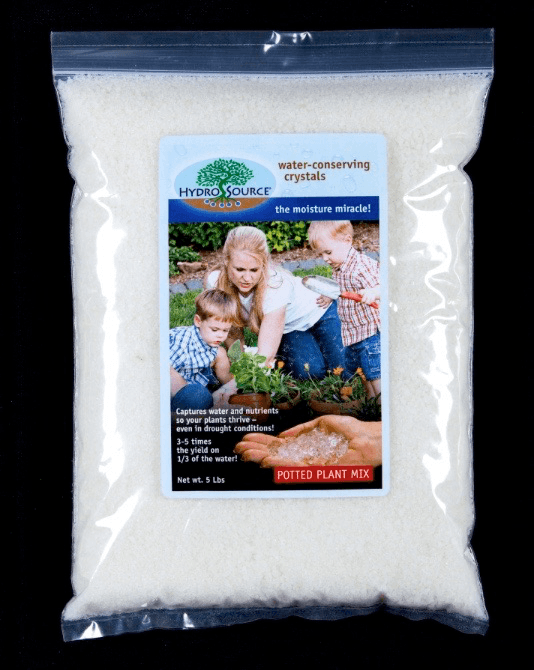 Hydrosource® CLP® looks like rock salt when dry and captures up to 400 times its weight in rainwater. Used in agriculture, CLP makes water and nutrients available to plants at all times, producing outstanding crop yields. CLP-raised plants mature faster, are more disease resistant, and can be reliably grown in areas of the world which are too low in annual rainfall to support cost-effective traditional farming. The use of CLP in complete systems including special UV-stabilized landscape fabric and drip irrigation are the main focus of our current research efforts. Hydrosource® PAM® is available in slow release tablets, effervescent tablets, and granular form. Slow release tablets are used in mesh bags staked into water flow for flooded field irrigation and hung above wheels on pivot irrigation systems to stop erosion, and for lining water canals with silt to prevent leaks. Effervescent tablets are placed in a water truck tank of water, allowed to dissolve then sprayed for dust control. Granular PAM is used for erosion control for flooded filed irrigation and for over-seeding. Hydrosource® PVA® comes in a liquid form. Mixed in water and distributed by a water truck, PVA is used for making inexpensive temporary roadways, airfields, helicopter landing pads and surfaces that perform like asphalt or concrete. PVA is used in a concentrated form to hold down mine tailing piles and for many other similar commercial & industrial applications. The entire Hydrosource™ line is conveniently available in Industrial quantities for your commercial application. For very large orders, please contact us for a custom quote by using the contact form. Find what you need for your project, no matter how big or small in the Hydrosource™ Store. Browse a full selection of our products and get exactly what you need to make your next project a success. 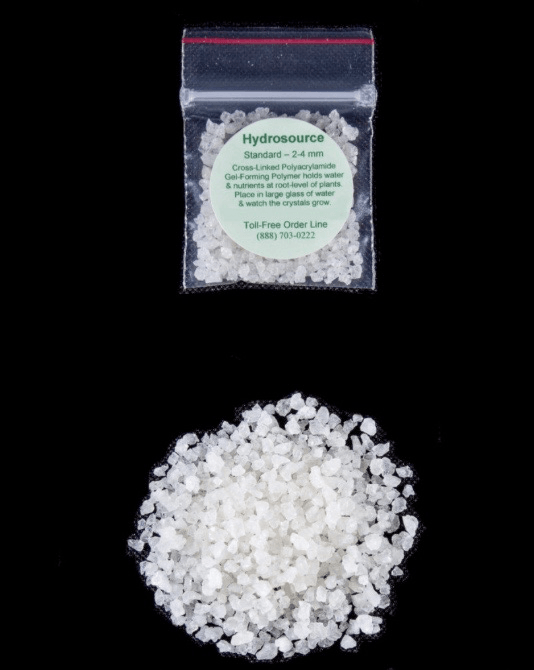 Request your own sample of Hydrosource™ to experience this amazing product for yourself. Use our request form to select the product(s) you wish to sample and a Hydrosource™ service representative will get you all set!